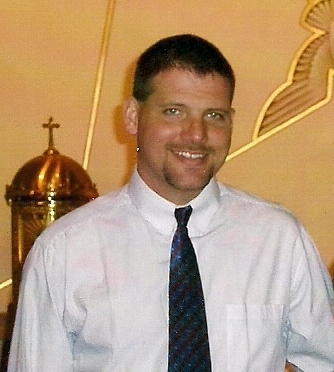 Patrolman Derek Kotecki was shot and killed while investigating reports of a wanted man at a local fast food restaurant. The man was wanted for a shooting ten days earlier and for threatening police officers during the previous week. The subject was hiding by laying in the back seat of his SUV. 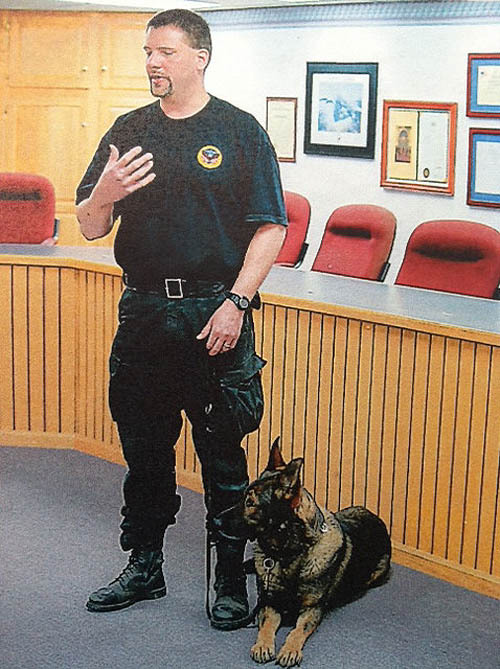 As Patrolman Kotecki and his canine, Odin, approached, the man suddenly sat up opened fire from a distance of about 10 feet. 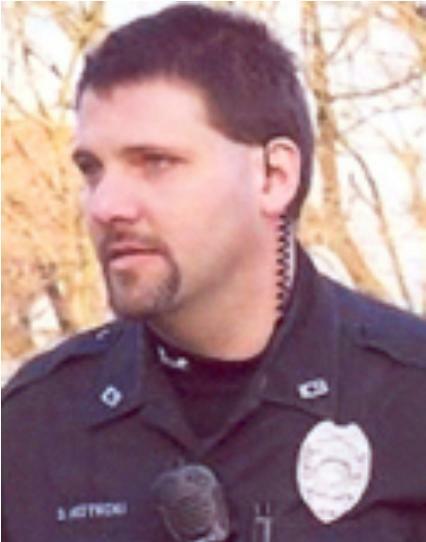 Patrolman Kotecki was struck in the head, abdomen, and left arm. The man then fled, but was confronted by other officers as he attempted to climb a fence behind the restaurant. He was killed during an exchange of shots with the responding officers. K9 Odin was uninjured but had to be muzzled after refusing to leave Patrolman Kotecki's side.